UPDATE: Negotiators from Iran and P5+1 extended their deadline until Wednesday as they struggled to agree on a framework for a comprehensive deal on Iran’s nuclear program, The New York Times reported. 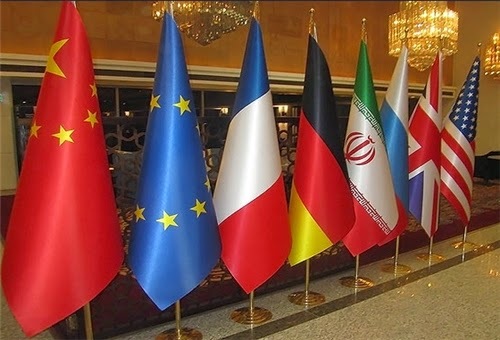 Iran and world powers are closing in on a declaration of accord detailing areas of agreement they have reached so far and giving themselves until 30 June to resolve the remaining tough issues. The Lausanne declaration is expected to be released before the midnight deadline tonight. The sides would have then three months to draft a comprehensive final accord.